Signers of the so-called Asian Highway Agreement will convene their first meeting in a little less than a month, where they'll discuss what the BBC calls a "new Silk Road... expected to start in Tokyo and terminate in Istanbul – passing though North and South Korea, China and countries in South-East, Central and South Asia." 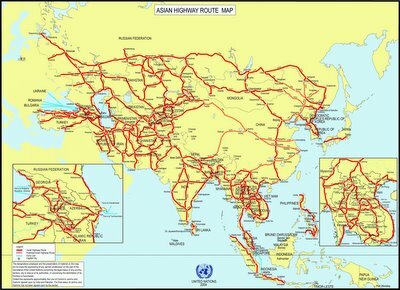 [Image: The Asian Highway Route Map]. 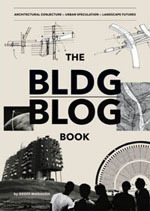 It will, of course, look remarkably like yet another sprawling, concrete motorway system – but no matter. You'll be able to drive from Japan to Finland without leaving the highway system. 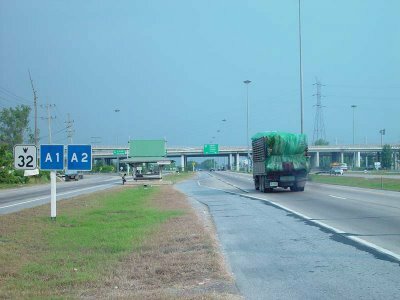 [Image: An insanely uninspiring view of the AH1 near Bangkok, from the Asian Highway project's own photo gallery]. What exactly will this new Silk Road allow you to see? Here's a list of tourist attractions just waiting to be driven past – as well as a warning that the superhighway may help the spread of AIDS. Meanwhile, I'd say give it 10-15 years once construction is complete before a new Kerouac goes riding that route, driving 90mph into the Himalayas, passing through Isfahan, arriving on the shores of the Bosporus, his or her mind-bending manuscript in hand... (Or maybe just a book about the first trans-Asian BLDGBLOG roadtrip). Meanwhile, see this earlier post on your favorite source for Asian highway news (scroll down toward the bottom). 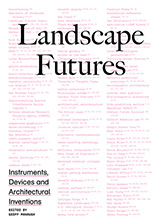 beyond AIDS, what is particularly interesting is how pavement will transform landscapes. 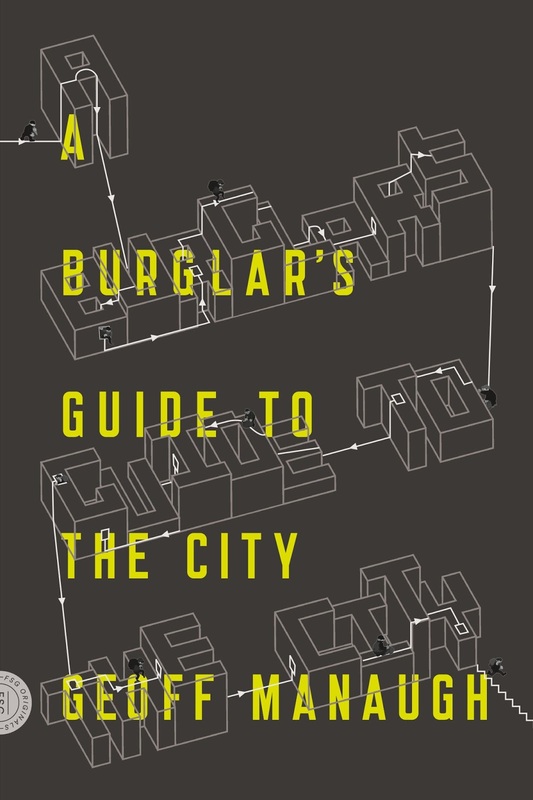 from soghdiana to t'ang china--and from bursa to baghdad, and so on--land travel has spurred the drive to build cities, reststops, and, well, what i would call 'symbolically potent structures' (and the reverse: great cities/goods bring traffic, and thus routes build themselves). so, e.g., in the age of camel travel (see _The Camel and the Wheel_ by Richard Bulliet), caravanserai cropped up at convenient rest points. what kind of architectural culture, then, will survive/triumph in an age of pavement and high-speed road travel?